Great solutions are discovered. Let's do it together. 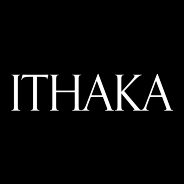 ITHAKA is hiring! At ITHAKA, our passion drives us to make the world smarter. Ho Hum Scrum Drum: Mixing it Up!